Since being announced at E3 officially last year, Spider-Man has been one of the most anticipated exclusive titles for the Playstation 4 with fans around the world clamoring to know when they can get their hands on the title. The answer has finally been revealed! Spider-Man will release on september 7th, 2018. 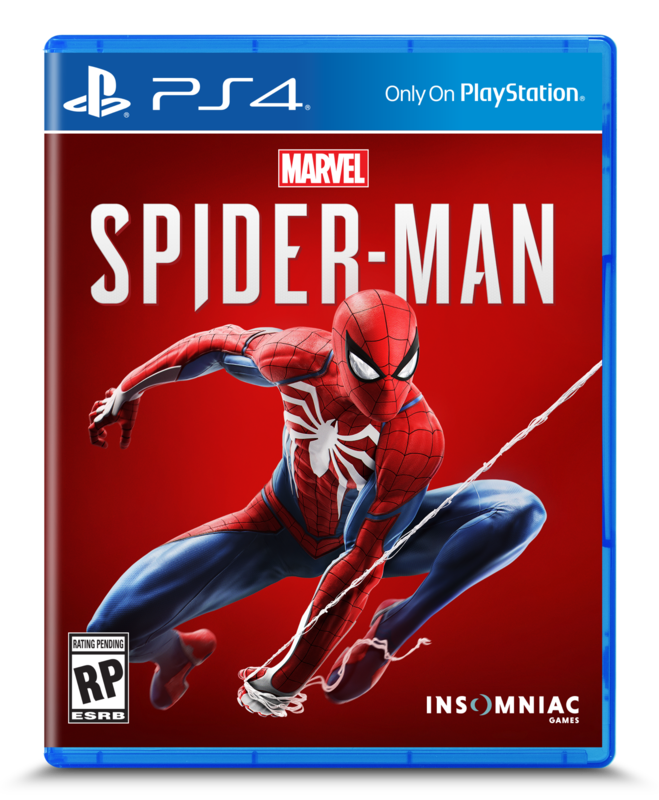 While few other details are available about the game, the games box art was revealed and we do know that the game will tell a completely new story that isn't tied to any comic or movie adaptation of Spider-Man so far. The game will feature an open world for the player to explore and Spider-Man will be able to use the environment to his advantage in various situations. If you missed the gameplay from E3 2017, you can watch it below in anticipation of the full game release September 7th, 2018.